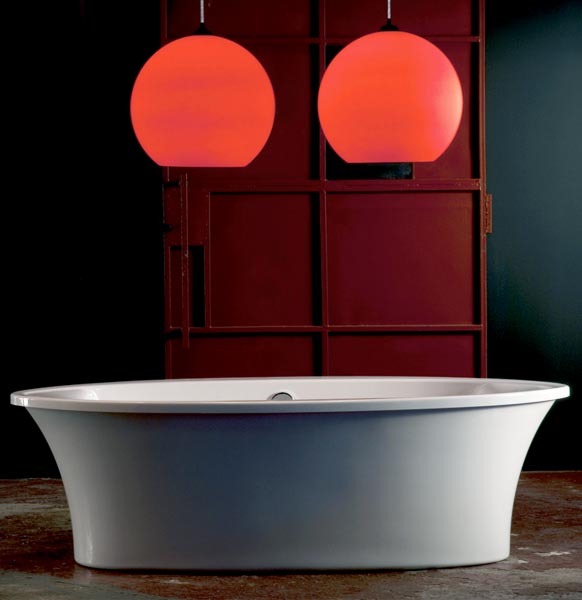 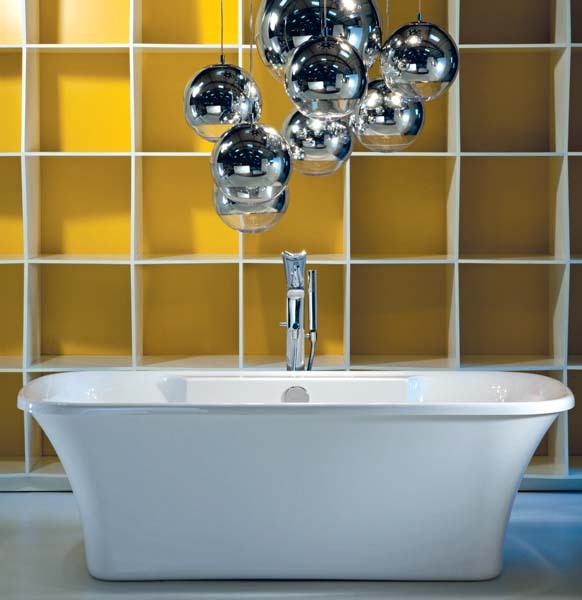 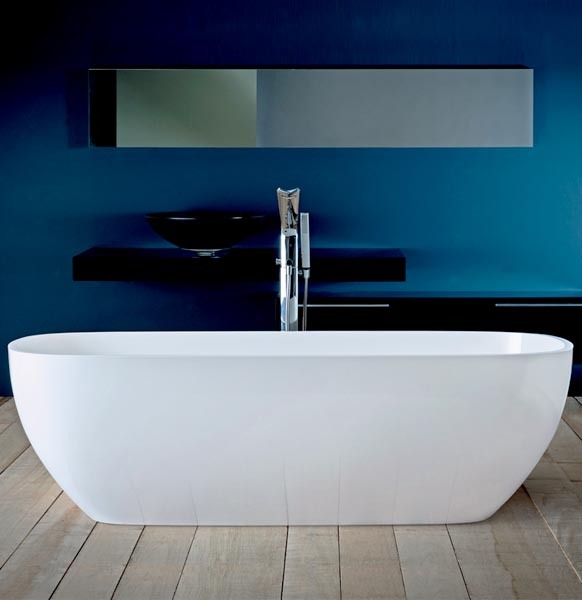 Since 1885 the name Adamsez has been synonymous with the advancement of bathroom design and quality. 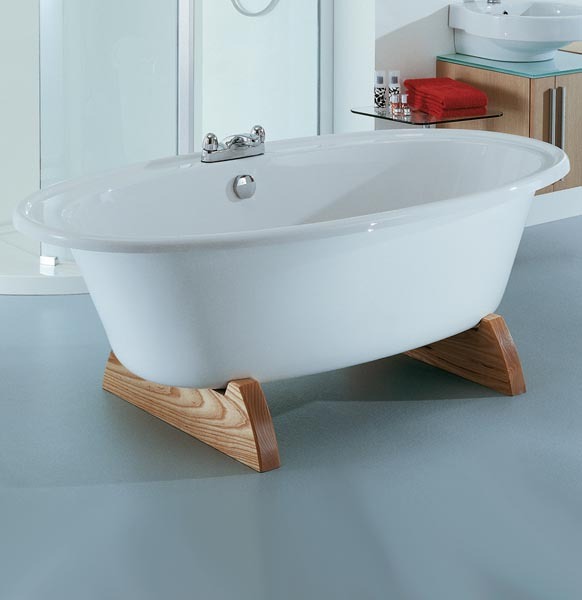 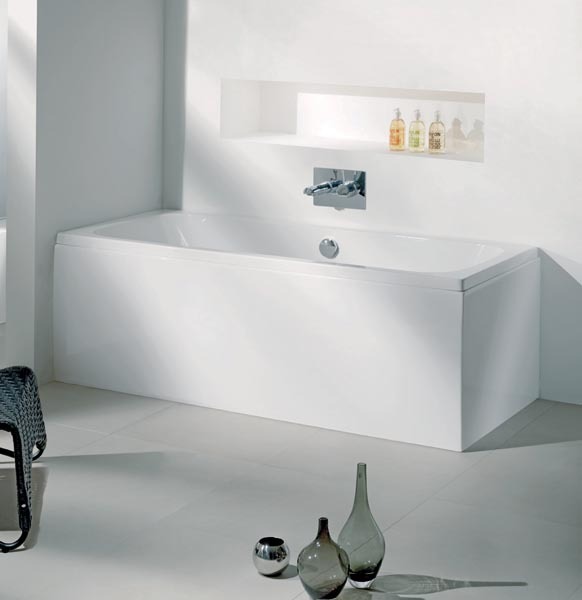 We create intelligent bathing systems and refine them with good design to help you choose the perfect bathroom. 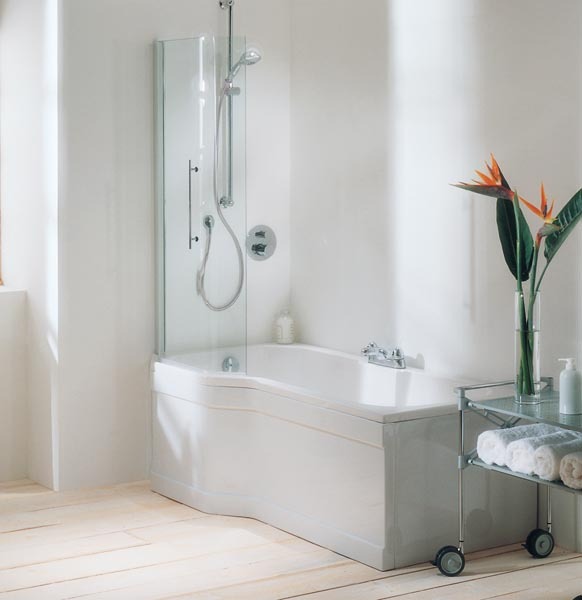 At Adamsez, we solve difficult problems with what appear to be simple solutions developed over many years by our team of designers and engineers. 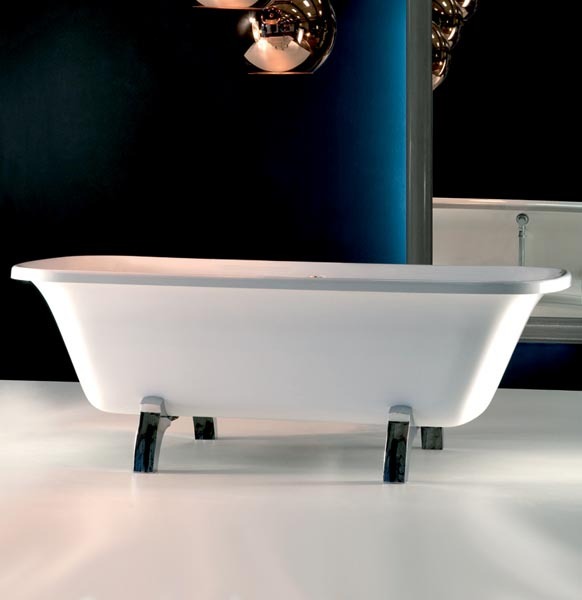 Close attention to detail sets our designs apart from the rest, creating a new benchmark for quality, performance and aesthetic appeal. 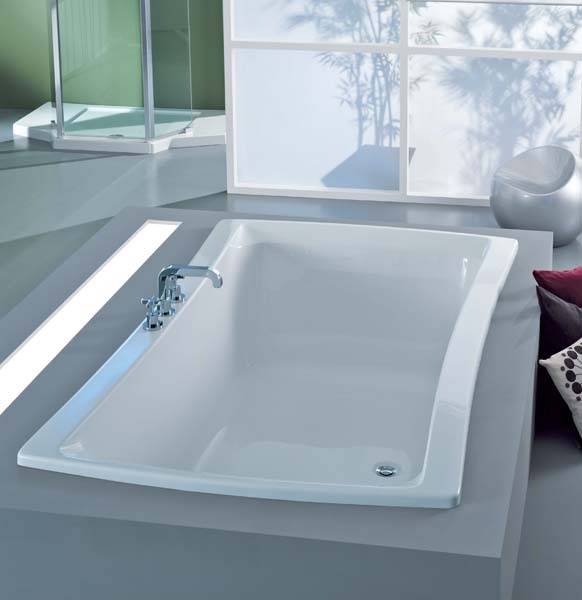 We apply only the finest of materials and time tested skills to our processes and the attention to detail in all we do is reflected in the outstanding portfolio of luxurious baths that we offer. 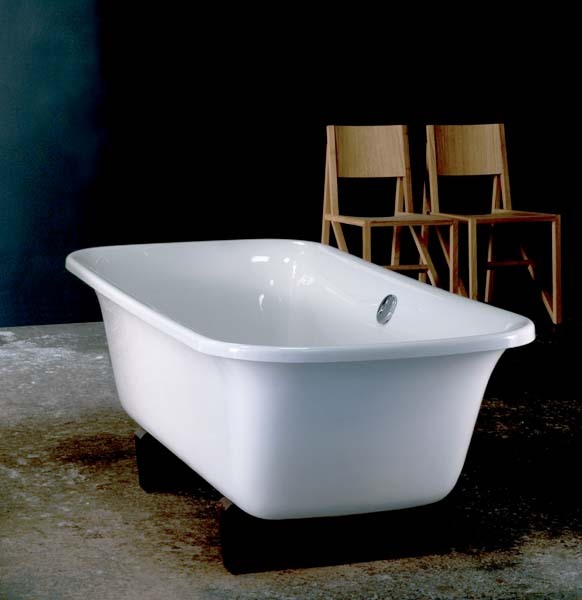 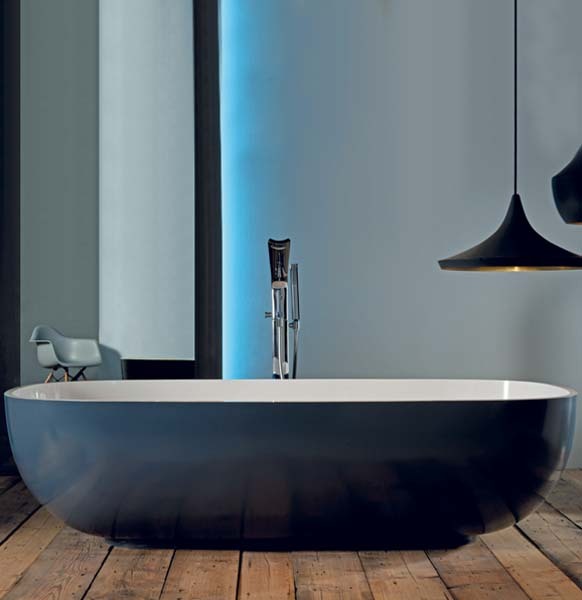 As Britain’s oldest and most respected bathroom company, we have been involved in the wonderful art of combining form and function and of merging the finest materials with time tested expertise for longer than any other bath manufacturer, to create a range of beautifully proportioned baths that are unsurpassed for quality, design, innovation and comfort.